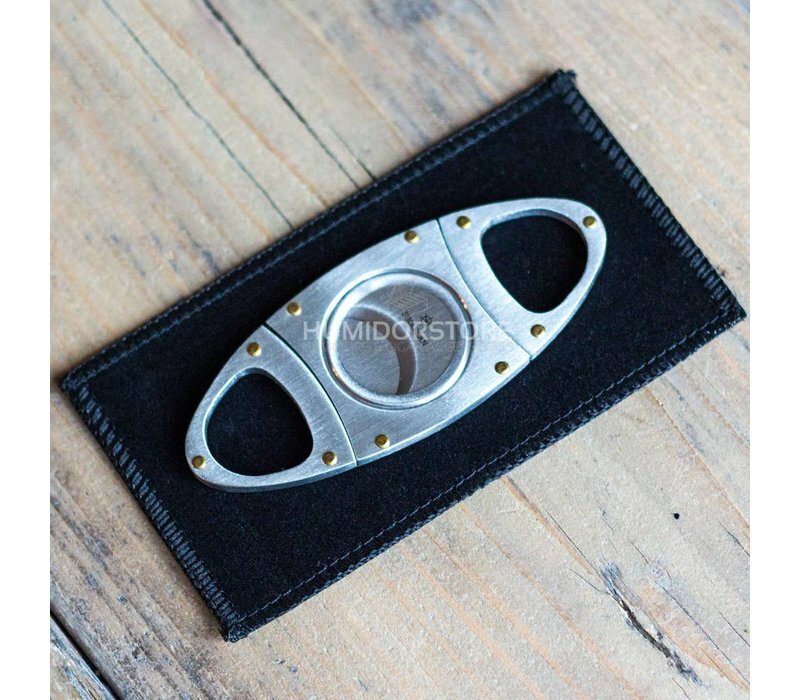 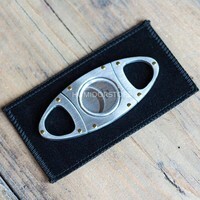 The guillotine cigar cutter James is a razor sharp stainless steel cigar scissor with double knives. 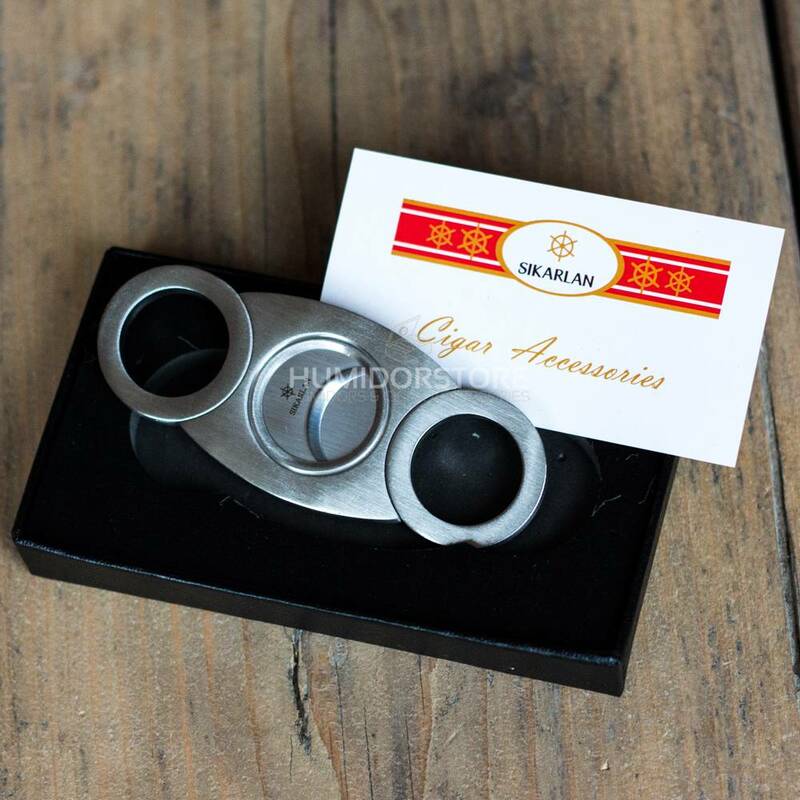 This is a product is made by Sikarlan. 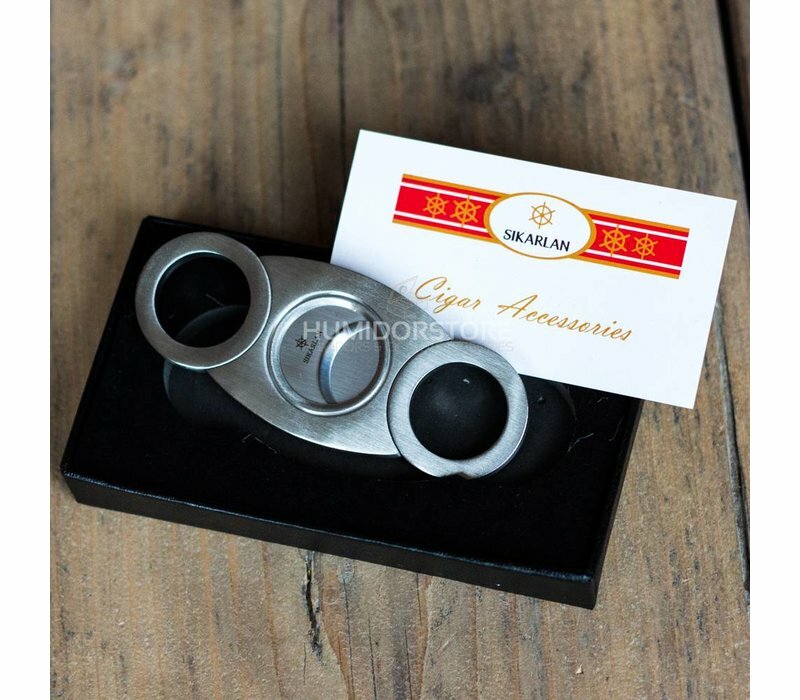 The delivery was on the day and time specified, and the product was as described and of the highest quality. Most impressed.